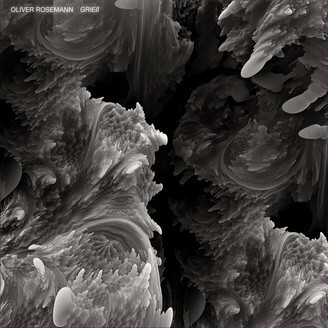 Berlin-based German artist Oliver Rosemann’s debut EP on Konsequent is a massive in-your-face 4-track dance-floor commander. Conceptually brilliant in its simplicity and sound design, it keeps the high voltage energy going through the expert use of pounding drums, sawing synth lines, cascades of bells - swirling between analogue noise and razor-sharp hi-hats. The dancer is reminded of some of the 90s Planetary Assault Systems, on Peacefrog nevertheless, this EP is a mighty laser sword of contemporary techno.